A 144-player field converges on Opelika, Ala. for the first annual Zimmer Biomet Championship hosted by Nancy Lopez contested on the Lake Course of RTJ at Grand National. 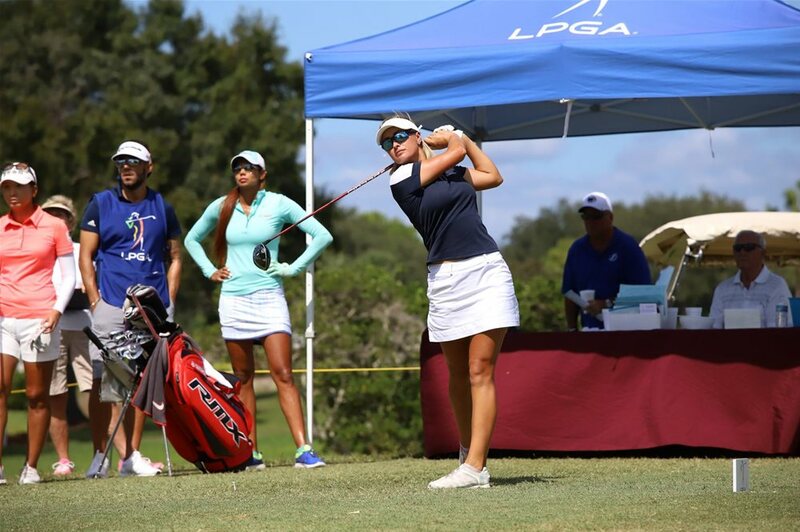 Individuals will compete for the largest purse in Symetra Tour history of $300,000 in a 72-hole stroke play format with a cut to the low 60 players and ties after 36 holes. This event is the eighth in the 2019 Volvik Race for the Card on the "Road to the LPGA." Interested in volunteering for this event and others? Sign up for Volunteer AO here! Once you've signed up for Volunteer AO, click here to volunteer for this event. ** All Volunteer AO members who register to volunteer for this event can use the promotional code volunteerao2019 to waive the $35 required registration fee for this event. Only Volunteer AO members will be eligible to volunteer with no registration fee.